With 45 years on his family’s Century Farm near the northern Iowa town of Fenton, Denny Bollig has seen his share of economic cycles in agriculture. 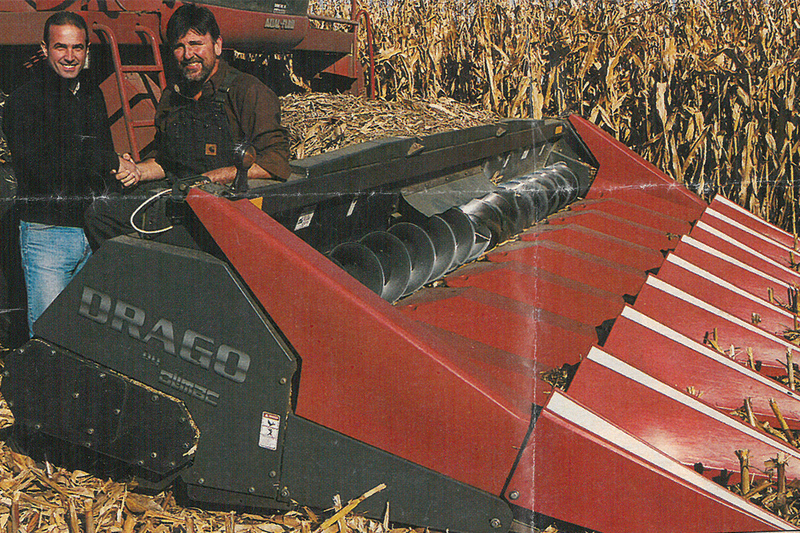 His experience working through those cycles not only influenced how he farms today, but eventually put him on the path of becoming president of Dragotec USA, the North American distributor for Drago corn heads. 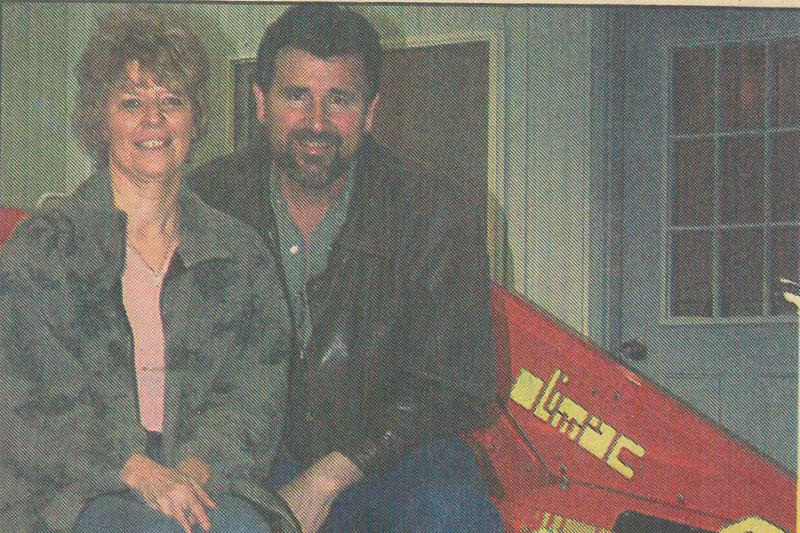 Pictured are Denny and Darlene posing in their first news article in the local paper. That search for efficiency led him to work with Concord, of Fargo, ND. “They had an air system that could plant soybeans with a field cultivator and precision-band fertilizer with a corn planter. Along with running the Concord system on his own farm, Bollig did custom work and began selling the system to other farmers. “I always liked working on equipment, building and making things,” Bollig says. “And I enjoyed helping people become more efficient.” He set up demonstrations and met farmers and dealers across the country while selling the value of the Concord system. Concord worked with DMI, which was purchased by Case IH. 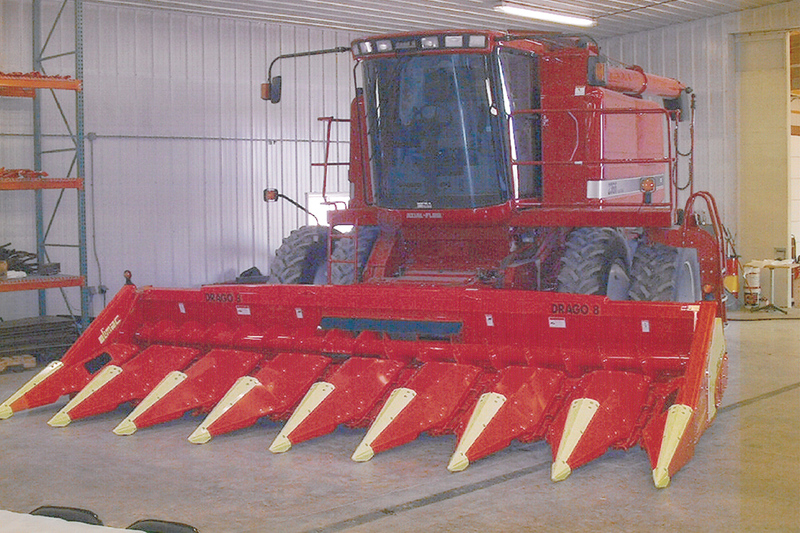 With Case IH, Bollig used his skills and knowledge to help design, test and build equipment, including air-planter prototypes. It was a like-minded farmer in South Dakota who introduced Bollig to Horsch, a German farm equipment maker in Germany. 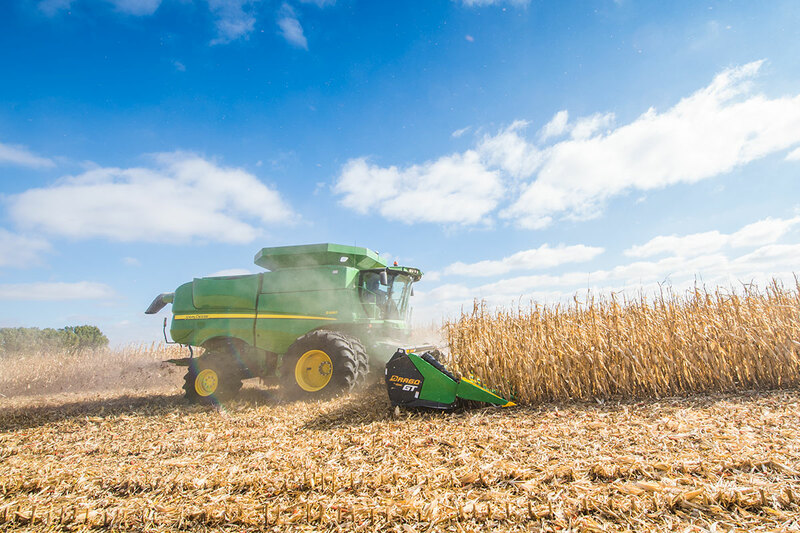 It was Horsch that connected Bollig with Olimac, a family-owned equipment manufacturer in Margarita, Italy, that was focused solely on building corn heads for the European market. Denny and Enzo Carboni (Head Engineer at Olimac) pose together for their first major magazine apperance. “They matched my need for efficiency,” he says. He says that the Carboni family, which owns Olimac, wanted to work with a family business in the U.S., rather than a large brand, according to Bollig. “They have had offers to sell, but the grandfather, Giuseppe Carboni, once told me that would be like ‘selling my son.’” Bollig, who has three sons, Dustin, Derek and Devin working with him, notes that many of the dealers they sell through are family owned and that most of his customers operate family farms. “We’re a family business that wants to stay a family business, too. 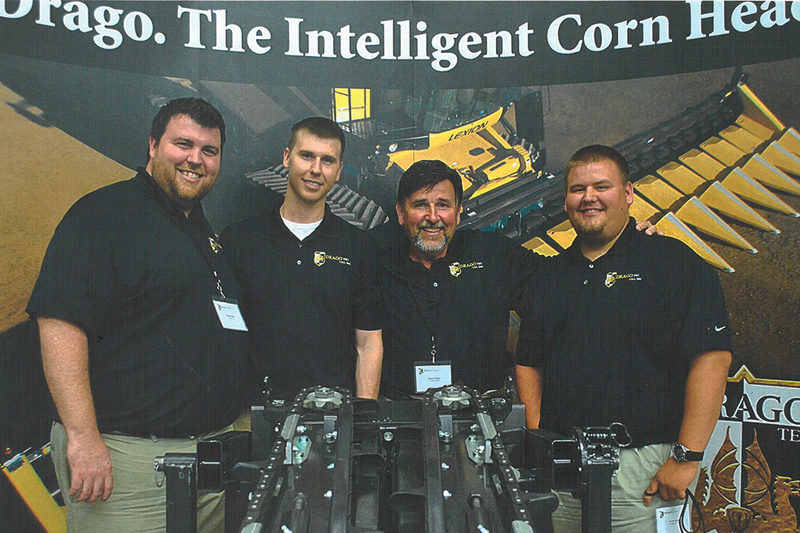 Denny and his son’s at one of Dragotec’s dealer training events. Pictured from left to right Dustin, Derek, Denny and Devin. 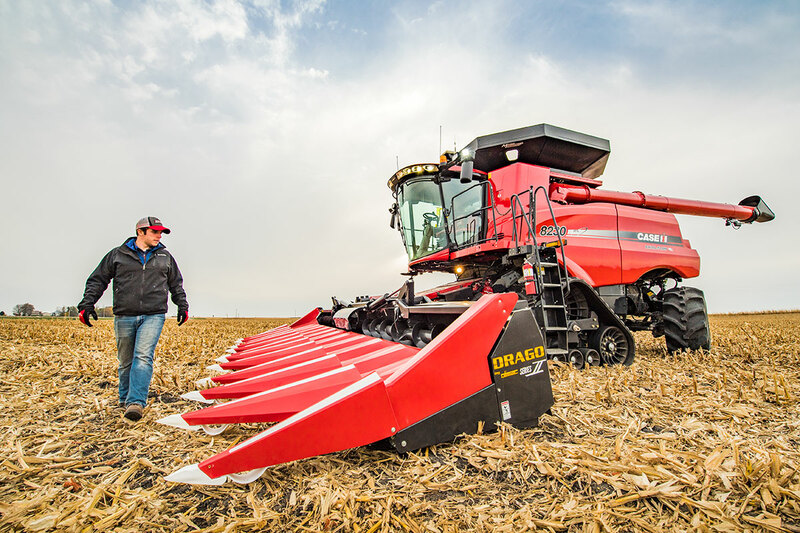 Denny credits Kevin Anderson, a farmer from South Dakota who worked with Horsch, and Joseph Baumann from Olimac in making the key connections that led him to become the Drago Distributor for North America. He also acknowledges the work and sacrifice of his wife, Darlene, who helped manage both family and farm during the early development of their business and all his employees and dealers who support Drago and their customers.